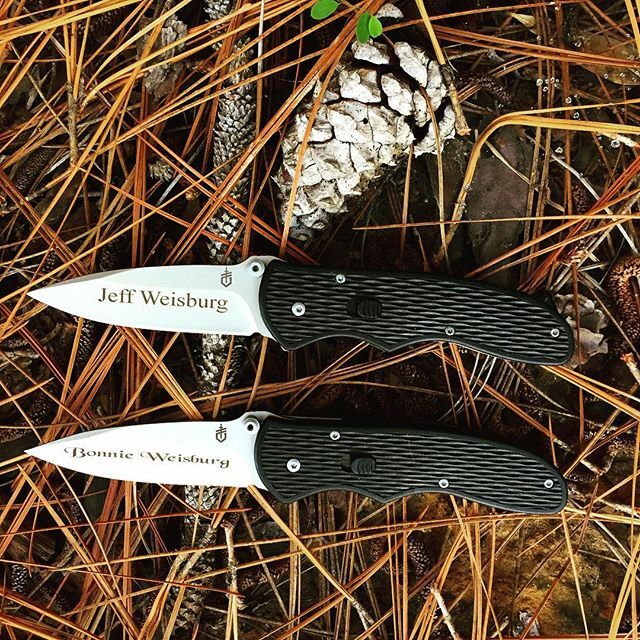 The Gerber Fast Draw Knife is the first assisted opening knife made by Gerber and uses the forward action spring technology to open the blade. 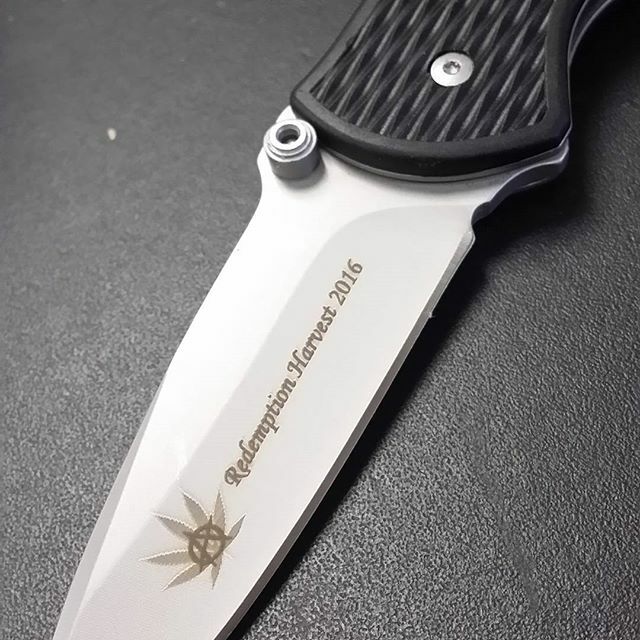 This Gerber 22-07162 model features a fine edge high carbon stainless steel blade and a glass filled textured nylon handle. Inside the handle is a safety that holds and releases the blade. The safety also prevents the blade from opening accidentally. 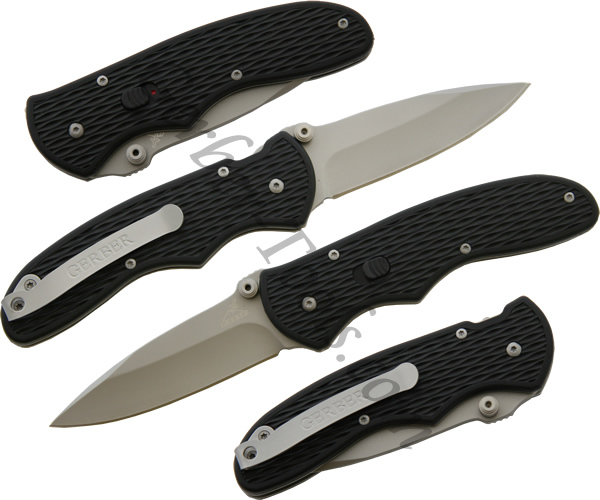 A pocket clip is included with the Gerber Fast Draw knife.